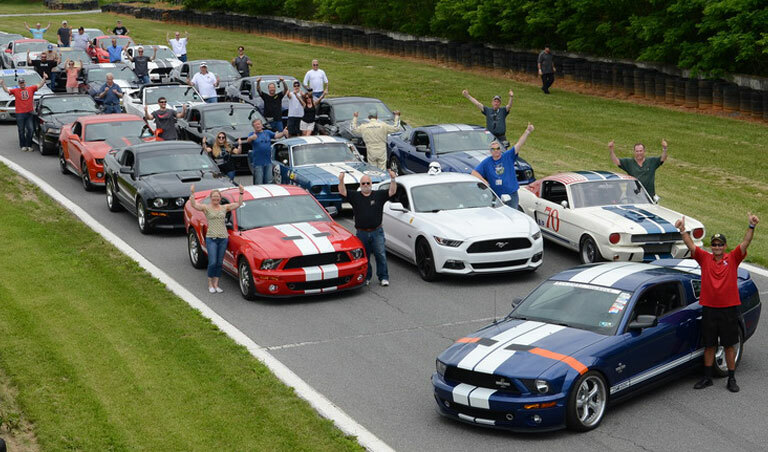 PS – For those of you wondering, Team Shelby will still be celebrating our weekend at the Carlisle Ford Nationals, taking place on Friday, May 31st through Sunday, June 2nd. It will include all the Carlisle activities of prior years, but will not include a track/HPDE component for 2019. Consider it the “Kick Off’ event to the Grand Nationals & SAAC-44, which will be taking place the following month. 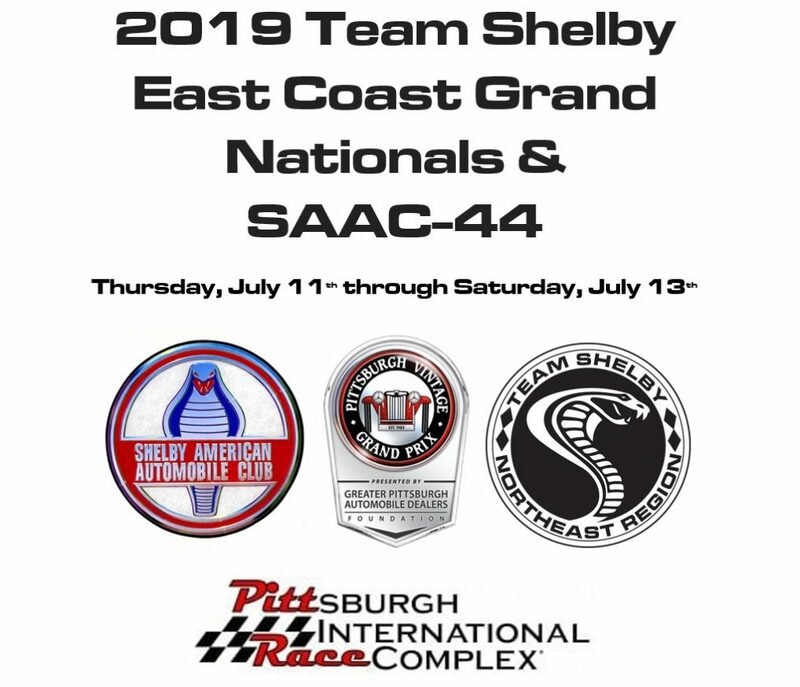 As always, SAAC members and all Shelby and performance Ford enthusiasts are encouraged to join us at Carlisle for some damn fun! More details to follow. 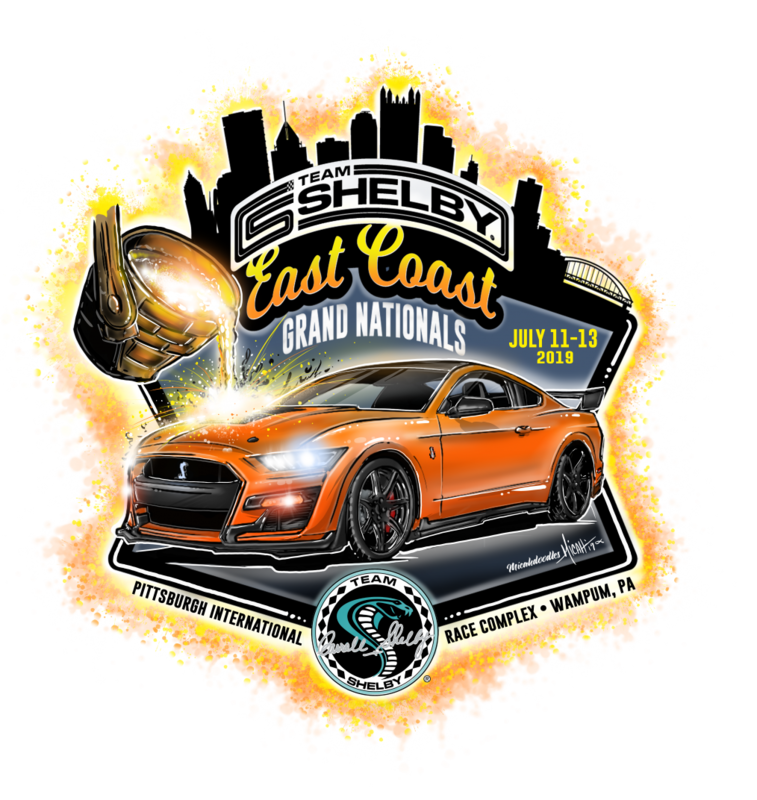 As more information is starting to roll out about our “little Shelby gathering” out by Pittsburgh, PA, in mid-July, we wanted to share a bit of info about one of the favorite non-driving event activities, the Popular Ballot Car Show! Past conventions have used various ways of creating classes and awarding recognition, from a rigid class list with 1-3 places per class, to just a panel of VIP’s walking around and selecting a few cars that catch their eye. Each way has its own merits and faults. More often than not a class method is used, but unfortunately, not all of the trophies end up being awarded if the individual classes are not fully represented. Every year, this topic is reviewed to try to make the show better for all…and we have a new approach for 2019. For this year, we are using a “hybrid method”, which has been used very successfully in local and regional Shelby shows. It recognizes the best in a total of 33 different classes for all years and models of Shelby’s and High Performance Fords, plus a “Top 25” and additional special/VIP picks. All show entrants will be given a perforated voting sheet and envelope for their cars. The empty envelope goes under your windshield wiper, then the entrants will walk the showfield and put a ticket (i.e. a ‘vote’) in their favorite cars envelope, thereby creating the Top 25 award winning group. Separately, a panel of judges from SAAC and Team Shelby will walk the field and select the first place car for each of the 33 classes. If a car wins both a Top 25 and a first place, the car will only be awarded the first place, which allows for more winners overall. No car can win two awards. Likewise, if a car wins a “special/VIP award” (SAAC or TS Pick, People’s Choice, etc.) it is also removed from the top 25 and the first place competition. The goal is to give out all the awards and also give more cars the chance of winning and being recognized. Another aspect of the show, which we hope will make it enjoyable, will be the relaxing of the rigid class structure. We will still group by classic and modern Shelby, real Cobras, etc, but not try to make the show field a rigid parking puzzle. If you are with a bunch of friends, this also allows for you to park together and enjoy the show with each other. The car show is a joint effort by both SAAC and Team Shelby, and we hope all either enter their cars, or attend. The final location has yet to be determined. If you wish to help at the car show, we welcome all volunteers. More details will be forthcoming, but we wanted to get this info out early so all can see this part of the convention, and start detailing your rides now.